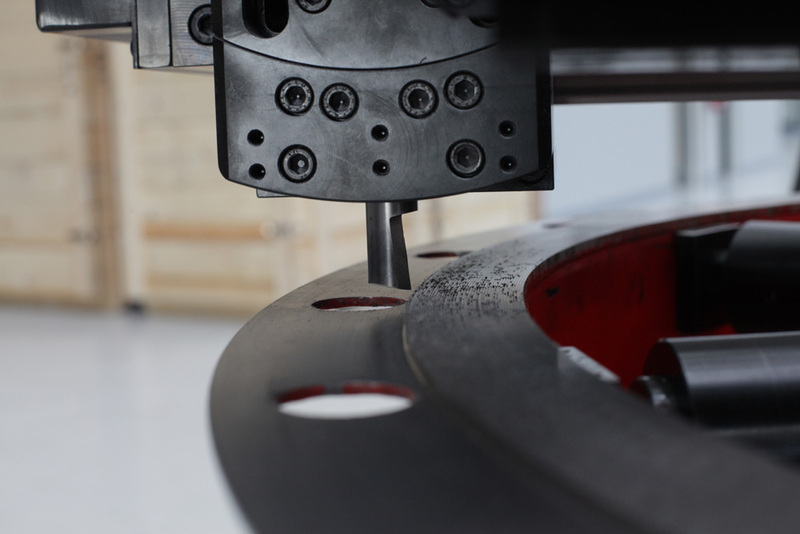 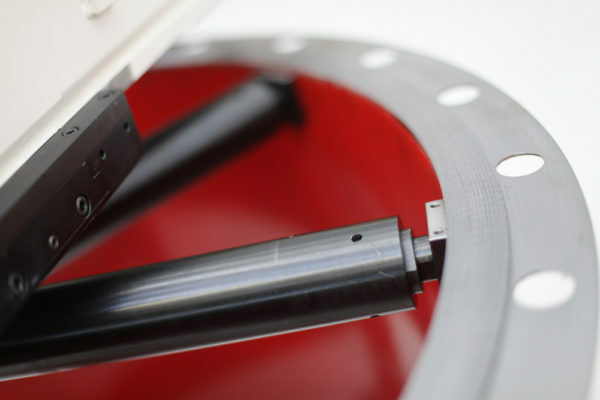 Internally mounted flange facing and seal groove machining unit. 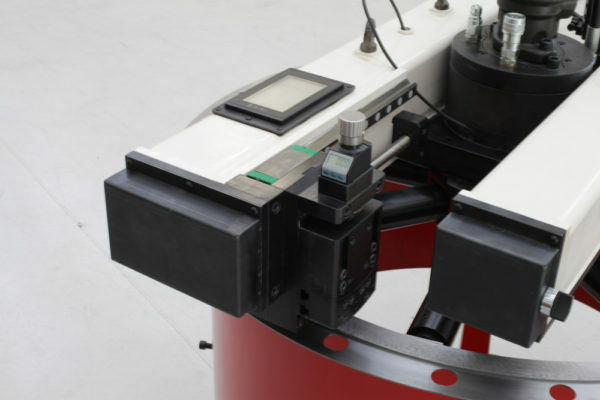 Our multi position motor spotting always allow minimum distance between cutting point and power transmission point, with benefits as no chattering and higher cutting speed. 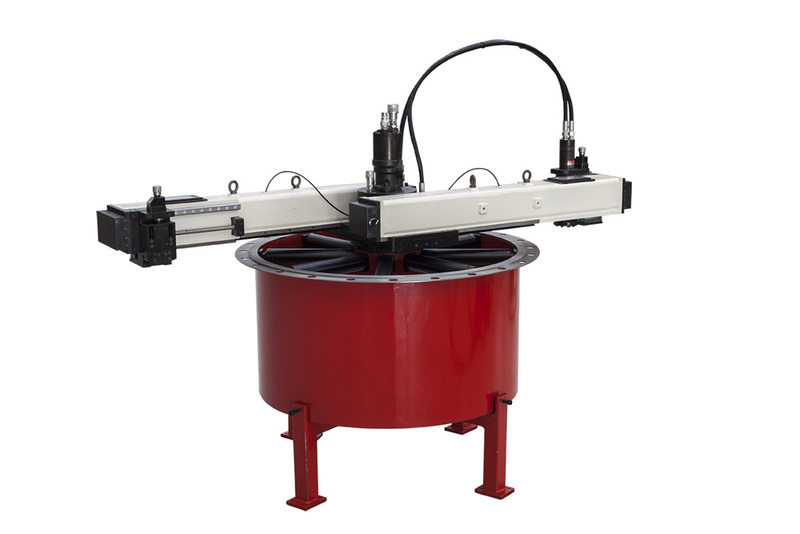 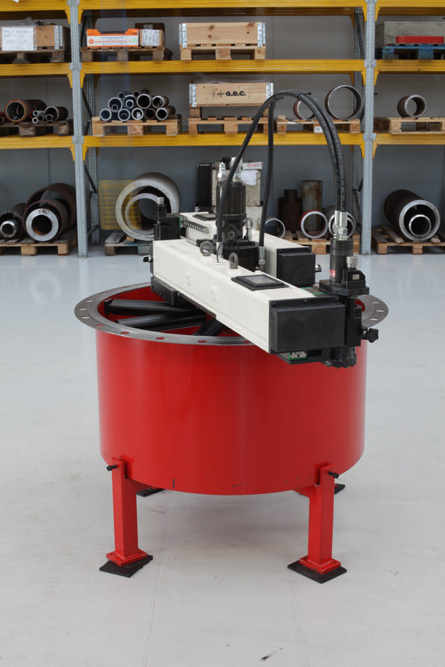 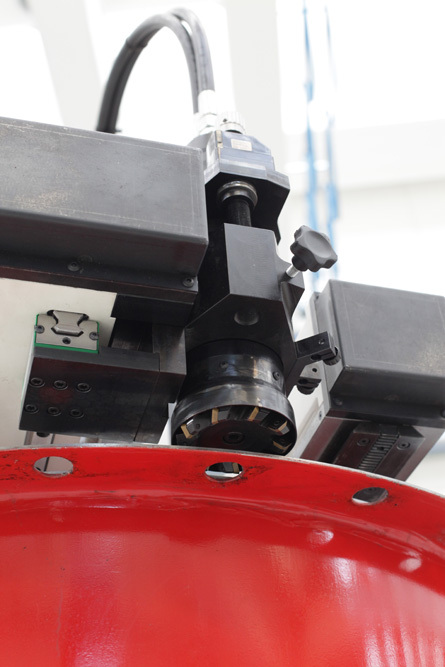 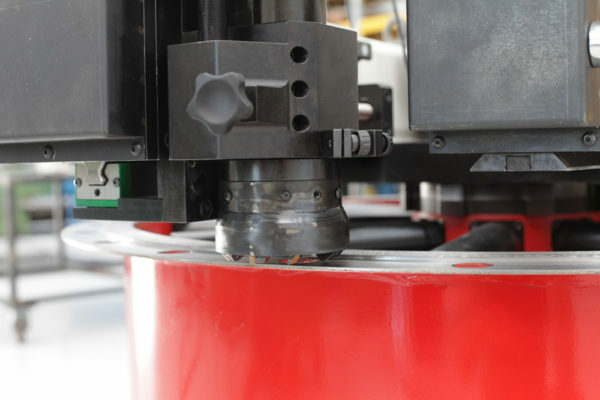 The Spider 12-70 has been designed specifically for flange facing and grooving applications with a working process assisted by an on board software that can calculate the initial setting position and carries out the complete working cycle. 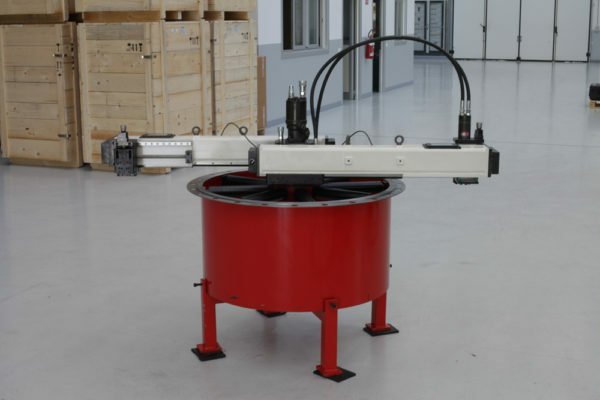 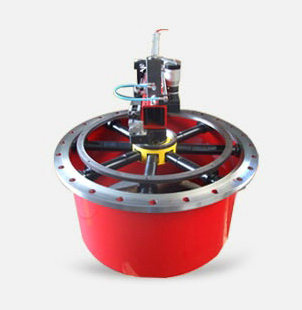 Two pieces mounting system layout allow fast and precise ID mandrel centring for on-site operations, specially when one person can handle the unit or works in tight spots. 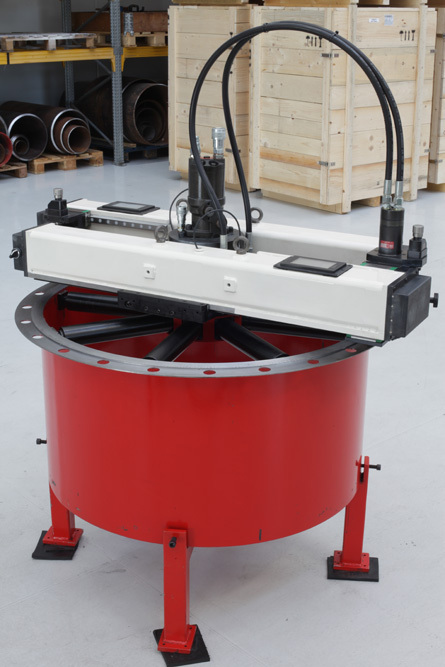 Selection of several gear rings make the unit prepared & dedicated to deliver the best for any specific flange size. 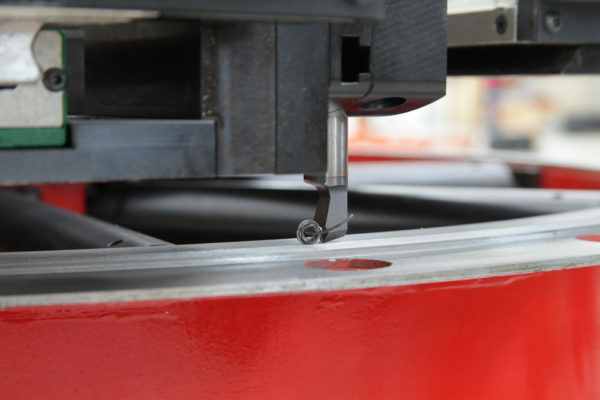 Variable autofeed rates available for execution of different surface roughness finishing grade.